She primarily uses a Family Systems Therapy and Cognitive Behavioral Therapy approach to counseling. Currently, she works with individuals and families and sees clients as young as four years old. She has a special interest in working with premarital/marital cases. She believes if we can help husbands and wives be all they can be, it will prevent problems in the future. Secondly, she really enjoys family counseling. She enjoys seeing the interactions and dynamics change from hostile to peaceful and joyful through the counseling process. Finally, she has a heart for women and women’s issues. Stephanie is a Licensed Professional Counselor. She is also trained in Eye Movement Desensitization and Reprocessing (EMDR), helping individuals process trauma. 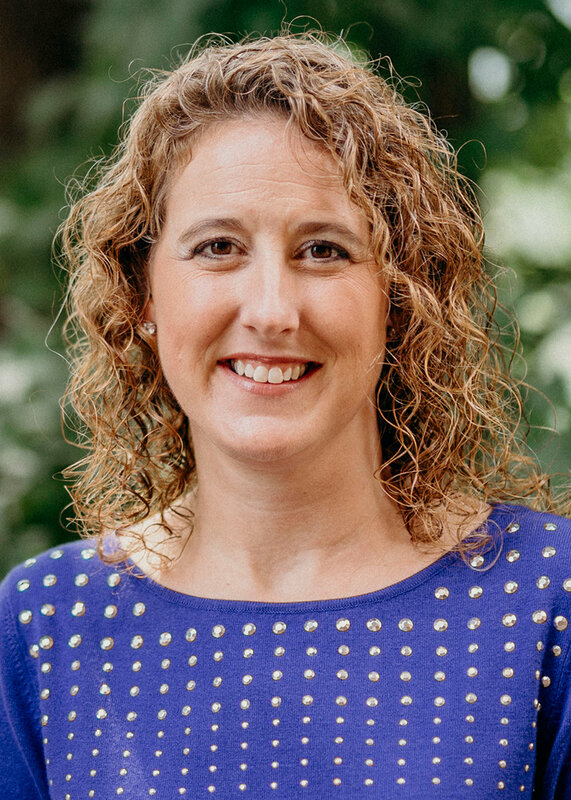 She attended Southwestern Baptist Theological Seminary for her graduate degree in counseling and Mississippi State University for her undergraduate degree. Outside of counseling, Stephanie enjoys nature, walking, swimming, cross-stitching, spending time with family and friends, and playing with her dog, Lucky.